For over 20 years now Otto Tuza has built Australia’s Highest quality Australian Made horse floats supplying his horse floats to customers Australia wide. Our floats are well renowned for their Engineered design-Strength and durability ensuring we are providing your precious cargo and family a safe-comfortable-easy to tow horse float. Our Horse Floats are backed with a 5 year suspension warranty and a 2 year structural warranty for your peace of mind. 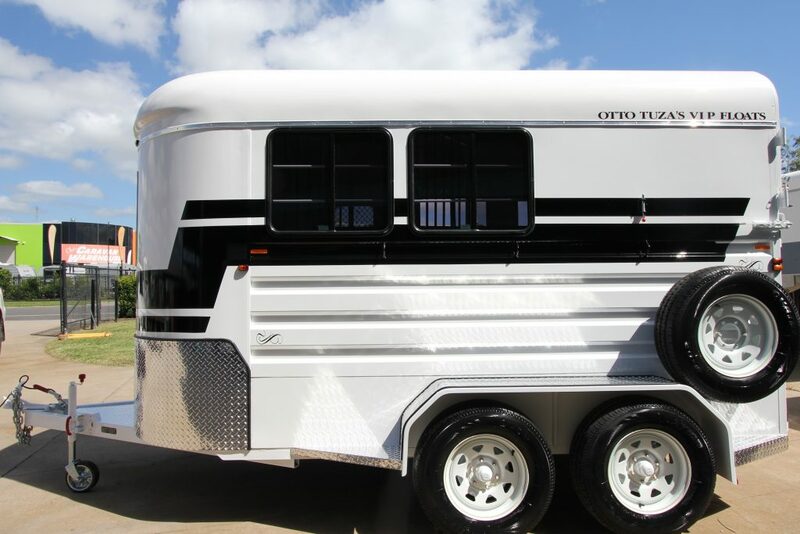 Otto Tuza has been in the horse float industry for over 40 years. Otto went out on his own and started manufacturing of his own floats over 20 years ago. It is a well-known fact that Otto Tuza’s Vip Horse Floats are now Australia’s leading horse float manufacturer, so you can rest assured you have now contacted the most highly respected and trustworthy Horse Float manufacturer in Australia. Otto Tuza is highly respected in our industry and by Queensland transport Main Roads, Otto Tuza is a Queensland Transport Main Roads approved person – certifier (Licence number MA2946) for horse floats & trailer modification plates. Otto Tuza also holds his engineering certificates and is also a HVRAS inspector (ACCREDITATION Number 037307501) You can rest easy knowing your next big investment is in safe hands with Otto Tuza’s Vip Horse Floats a Company you can trust. Otto Tuza’s VIP Horse Floats is an independent Australian owned company owned by Otto & Rhonda Tuza. Otto Tuza is committed to manufacturing the highest quality Australian made horse floats for our Australian market. 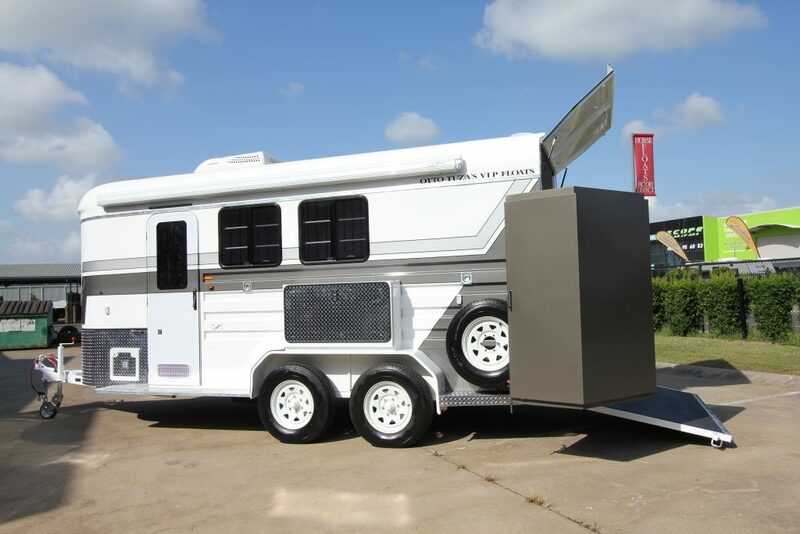 Contact us today and speak with the Company you can trust who gives you the service you deserve and let us see where we can assist you further on your new Horse Float Purchase.